Israeli-born Michal Golan's Middle Eastern background is reflected in these eclectic confetti crystal heart earrings that she handcrafts in her New York studio. Each earring is designed with colorful Swarovski crystals and glass beads, all hand-set in 24k gold-plated brass. 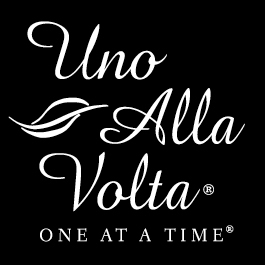 These heart earrings are masterfully handcrafted exclusively for Uno Alla Volta, from the hearts and hands of artisans. No two are exactly alike. Earrings measure 0.75 in. long, leverbacks.